While the benefits of healthy living are huge, it’s not just something you can tack onto your life – it has to be part of your routine, and that’s something I used to struggle with. The hardest part is finding gaps in your busy schedule where you can make the effort, but after you’ve got it established as a habit, it will come as naturally to you as it does to me. Meditation is an ancient practice, and the fact that it’s still popular today should give you some idea of how effective it is. At first, 10 minutes a day is more than enough to get you into a routine, and you don’t need much to get started. All you need is a time and a place. If you’re an early riser like plenty of busy people, then this part is easy: meditate in the pre-dawn hours. See this guide for more information. If you’re sitting properly you don’t have to worry about falling asleep, so as soon as you feel ready in the morning after waking up is ideal. 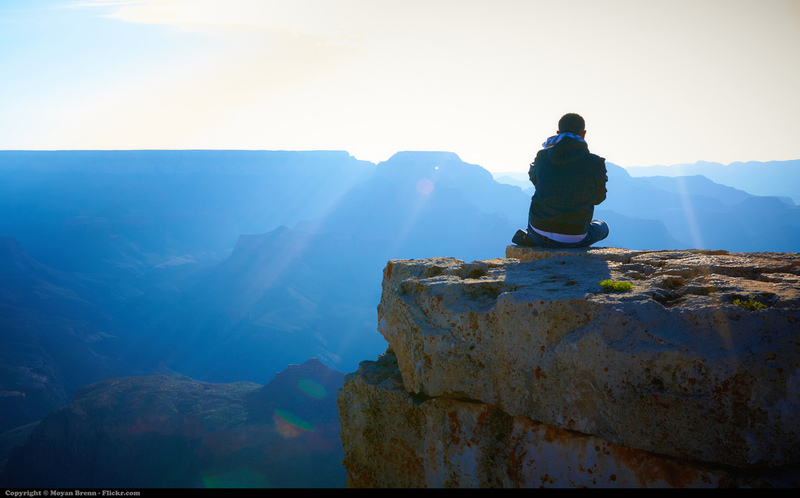 The benefits of meditation are huge, especially for healthy living. It reduces stress which can lead to heart disease, lowers your blood pressure, increases your fertility and can even relieve irritable bowel syndrome. This said, most people do it to achieve a clear, calm state of mind to set them up for the day ahead. So, set aside 10 minutes in the morning and don’t worry if it doesn’t ‘feel right’. It is a process, not a one time fix. Over time you will be able to calm down faster and apply your breathing techniques to any stressful situation you meet in day-to-day life. While you don’t have to replace your morning coffee with it (and it’s better if you don’t), green tea is an amazing drink to freshen you up at those points where you’re most prone to drowsiness. For me, this is before and after lunch. Green tea isn’t as caffeinated as coffee, but it can give you just as much of a life, often without the bad after-effects. This is because green tea contains large doses of Polyphenols, an element so powerful it’s often sold in supplements for a whole host of problems. Green tea is widely cited as the healthiest drink in the world, and, like meditation, it is an ancient technique for calming the mind and living a healthier lifestyle. 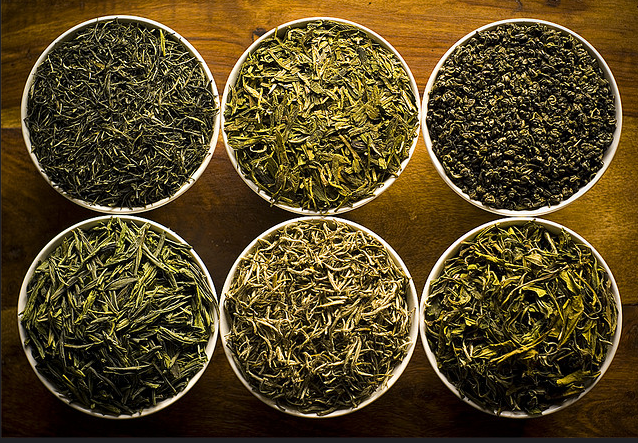 If you drink a lot of coffee, try replacing one cup after lunch with a cup of green tea. You’ll feel better straight away and it has highly beneficial effects in the long-term. See if you can incorporate these tips into your lifestyle. I’d love it if you could let me know how much better you feel!